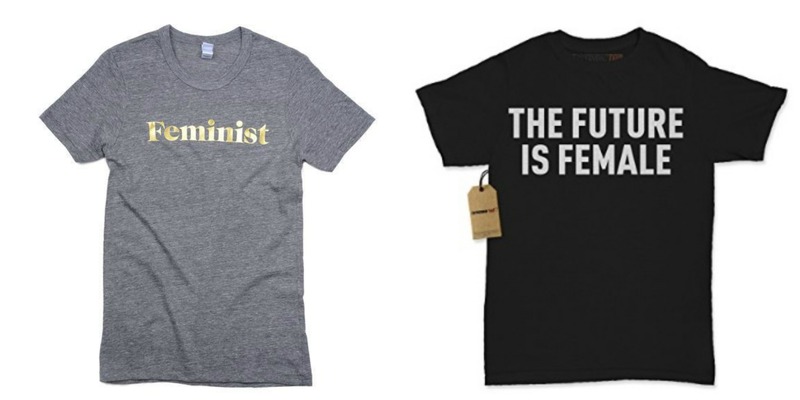 Feminist T-Shirts (Gold, $40; Future, $12) I bought one of these for myself, but fat chance of me ever wearing it while my 14-year-old is in the house. (Yes, we’re at the age where we swap clothes.) I’m pretty sure she plans on wearing it to the Women’s March on DC in January, but it’s also apparently just right for the tennis court. Signed (!!!) Bestsellers ($FREE$) Contrary to popular opinion, the biggest perk of being married to a book editor is not having access to piles and piles of recycled manuscripts for scrap paper. It’s this: The occasional overstock of signed books by some of his biggest writers, which can then be turned around and offered to YOU. Obviously, all of you should go ahead and read these books if you haven’t already – Not That Kind of Girl, by Lena Dunham; Sick in the Head, by Judd Apatow; and When Breath Becomes Air, by Paul Kalanithi (incidentally: the second highest bestselling book of 2016 on Amazon, just behind JK Rowling) — but in honor of the holidays, we’re giving away two signed copies of each to a couple lucky bidders. (Paul’s book is signed by his widow, Lucy Goddard Kalanithi.) But, here’s the catch: Since there are only six copies total, I’m going to make you guys work for it. To be eligible to win, head over to my instagram account, follow me if you’re not already doing so, find the latest post about this giveaway, then tag someone in the comment section who you think would like a copy as much as you. Winning copies will go to you and whoever you tagged and will be announced on 12/20 through instagram. GOOD LUCK! LASTLY LASTLY LASTLY! 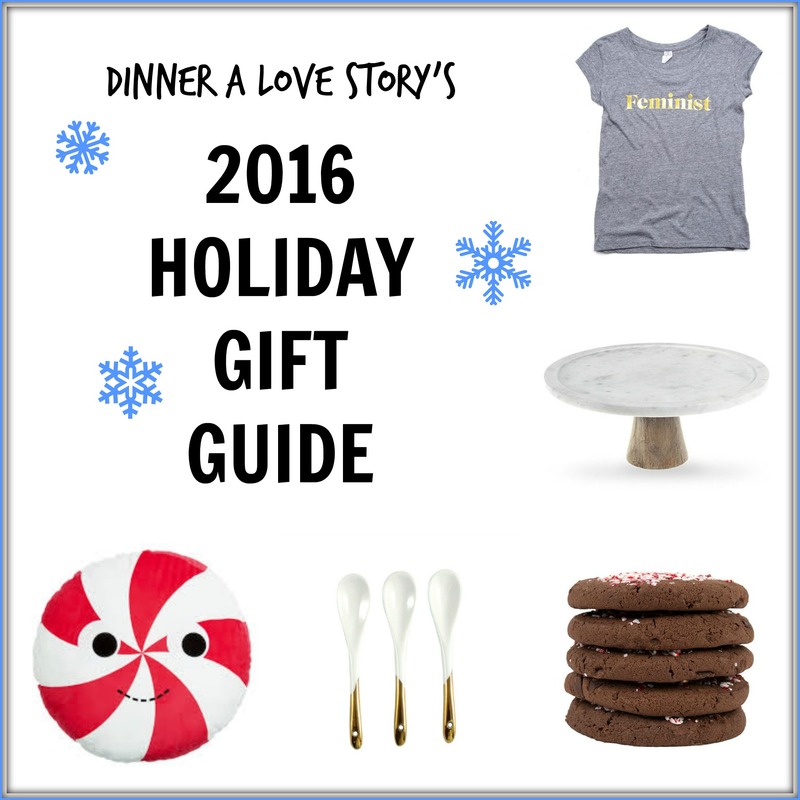 Some of my favorite go-to gift guides from around the interweb: Ben & Birdy; Cup of Jo; and Bon Appetit.